Update your Tenant Lead Management System and never lose a lead again. 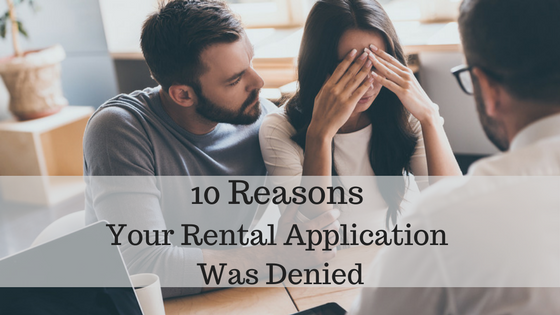 Too many rental applications coming in for your property? Sounds like a pretty good first-world problem for any landlord or property manager. While it would be easy to dismiss any rental applicants with a simple “we have nothing available” or even just ignore the inquiry, a smart property manager will capture these leads to use them at a later date. Tenant Lead Management is an important part of running a successful rental business. If you have an efficient system to organize all your interested applicants, you make your job that much easier when a vacant property pops up in your portfolio. Rather than going through the process of posting a vacant property to all the top rental listing sites (there are dozens), you can simply access your applicant pool and send renter prospects an update saying a property they are interested in is going to be available soon. You can start tracking your prospective tenants by hand or by using a software company. This article examines both options. Let’s first examine how renter leads come to you. 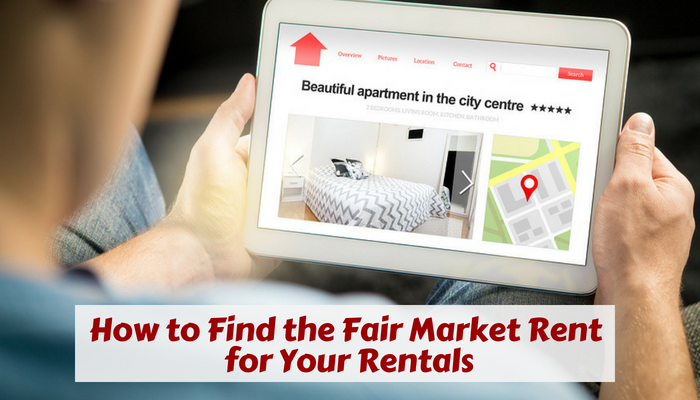 Ask yourself – How do renters in your town find your properties or your management business? After getting this information, you have to create a filing system or input your prospects’ information into an Excel file or a Google Sheet. Example spreadsheet for manually tracking tenant leads. When a property becomes available, you can filter or sort your spreadsheet by number of bedrooms or by max rent or any other defining characteristic you choose to use. Once you have your list of tenants who match the property, you can contact them via email or phone to let them know a property is available. Another option is to have your prospective tenants fill out a rental application that you keep on file and use to contact them if a property becomes available. 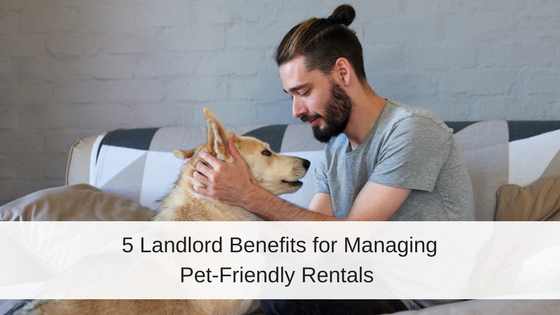 While a few tenant leads would be easy to sort and manage on an excel file, what happens when you have hundred of tenants visiting your rental business and inquiring about your properties? The good news is, property management software gives you easy tools to collect, sort and manage tenant leads. These tools are linked with the properties in your software and matches vacant property to your tenant leads’ preferences for you! Say goodbye to the time spent creating excel filters and sorting data. How does Lead Tracking Software Work? Depending on the lead source (email, phone call, or online inquiry) you can create a prospective tenant profile, sometimes referred to as a “Guest Card” in the industry, that contains a tenant lead’s interests. If a prospect finds you online they can fill out their own tenant lead profile about their ideal rental property. At a minimum, these criteria include number of bedrooms, bathrooms, a maximum amount of rent and the city of interest. If a prospect calls or emails you, you can create your own tenant lead profile about them or email them back a link to fill out their own profile and property search on your customized marketing website. The system will then automatically scan your properties to find matches based on the prospect’s interests and your available properties that have matching features. For example, if a prospect is looking for a two bedroom apartment under $1000 in Grants Pass, Oregon, the system will display all your available properties to the lead that fit this criteria as potential matches. Property Searches are linked to the tenant lead’s email address and saved in the system. A tenant lead has the option to revisit or edit his property search by using the email address linked to the original search. If a new property in your account becomes available, the account manager can easily send an automated email to the lead to check out the newly available properties that match their search criteria. Whether you choose to manually track your tenant leads or find a software to save you time, having access to a system that works for you is important. 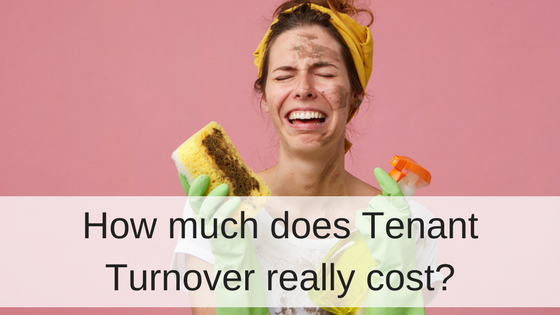 A good tenant lead management system can help you fill vacancies faster, limiting the amount of time a rental sits empty and generates zero rental income. To learn more about how Rentec Direct helps property managers and landlords Match Tenant Leads to Available Properties, check out this article. 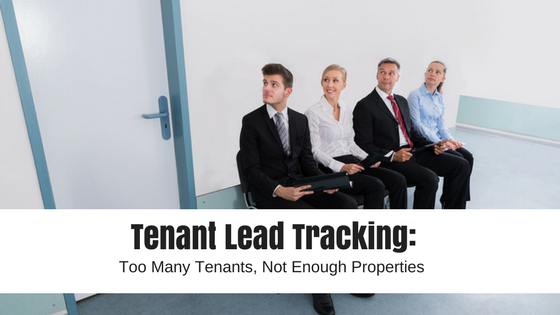 Do you have a great system to track tenant leads? Let us know how you do it in the comments! *Even Rentec Direct gets these type of inquiries though we do not rent properties, only provide property management software. Our office gets at least a few calls a week from renters looking to rent a property and fill out an application.